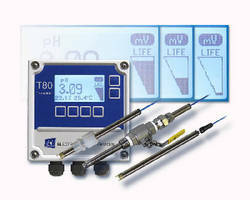 Turbidity Sensor performs laboratory-quality measurements. 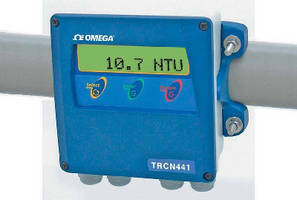 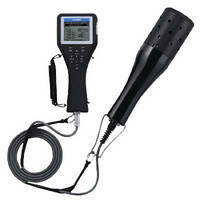 Transmitter and Analyzer measure turbidity and DO or pH. 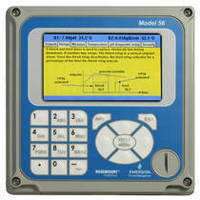 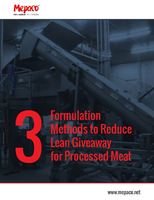 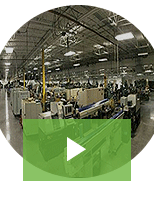 Universal Analyzer integrates predictive maintenance. 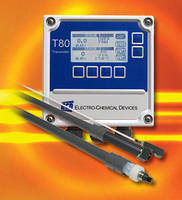 Waterproof Turbidimeter conforms to ISO 7027 standard. 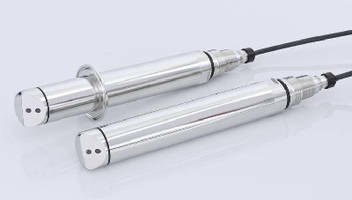 Intelligent Turbidity Sensor utilizes optical IR technology. 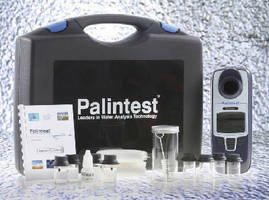 Multi-Parameter Liquid Analyzer features full-color screen. 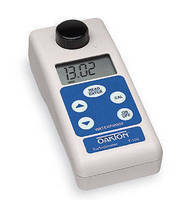 Turbidity Analyzers feature transmitter and control outputs. 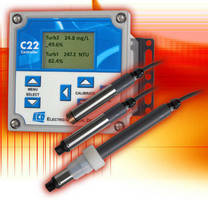 Analyzer provides suspended solids measurements.